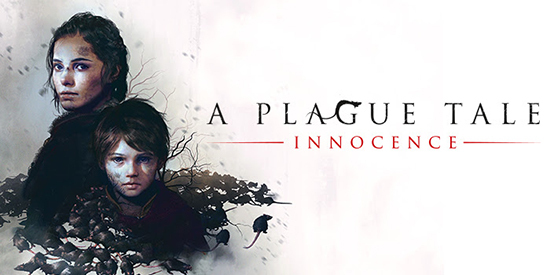 A Plague Tale: Innocence has gone gold - rats swarm on PlayStation 4, Xbox One, and PC May 14. A Plague Tale: Innocence has gone gold and is on track for its May 14 release date. After years of hard work, the story of Amicia, Hugo, the Inquisition, and the rats is complete and we can’t wait to show it to you.